Behind the Need for Martial Arts Video Training! Click on Cover for The Secret of the One Year Black Belt! We have a severe homeless problem in my town. The police have described the homeless as in three categories. but is adequate for the needs of police work. but they don’t have the opportunity. they don’t understand what has happened to them. the ‘can’ts’ are merely unable to work. so how do we fit this categorization into the martial arts? The can’ts are unable to learn. and can’t see beyond those systems. The ‘My art is best’ sort of thing. The wont’s are the naysayers. in a culture filled with those types of personalities? But how many people actually have the requisite strength of character? when you do video training with me. 1) You need the course you want to test on. 2) You need the Master Instructor Course. 3) You need to send me a legible video. it usually only takes a couple of videos to pass. I should be charging hundreds of dollars. to three or four months of actual accumulation of knowledge. my prices will go up. This clip is from the 5 Army Tai Chi Chuan course. In the beginning there was no such thing as black belt. and only your passion drove you on. So what I am selling is knowledge. Then you just do it. you find out for yourself. 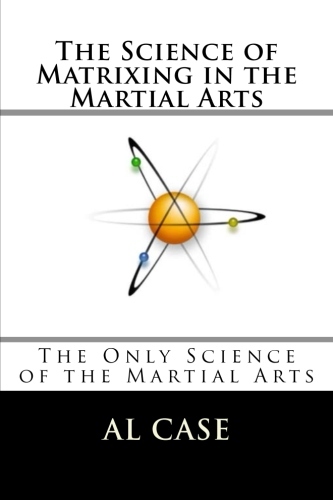 learn the truth of the martial arts. Here is more data on video testing in the martial arts. 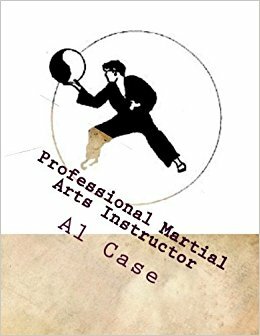 The breakthrough Martial Art, Matrix Karate, is now available through Kindle! This is a long awaited development, as Kindle is not user friendly for books the size of Matrix Karate. Kindle refuses to hold large amounts of pictures. 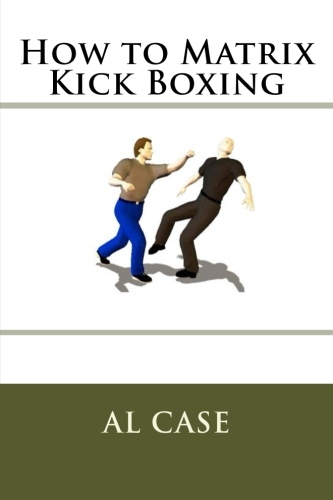 Thus, this version of Matrix Karate has been broken into 6 volumes, and reformatted to be Kindle friendly. 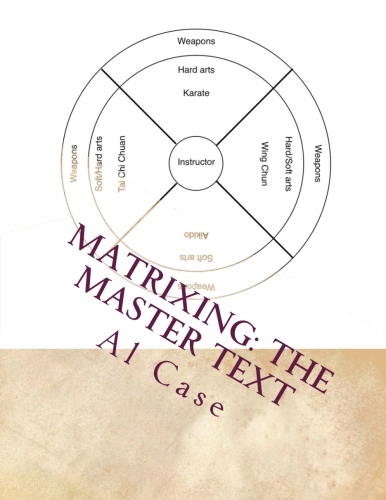 The entire matrix karate system is delivered through these six volumes. The price has been adjusted commensurate with the printed version. For people wishing to view the original video course, go to MonsterMartialArts.com. and you can really sweat those toxins out. The best way to sweat? and I saw all sorts of martial arts studios. Karate was undergoing a boom. and Karate schools were opening every where. and nowhere to get the answers. And there weren’t many books. the martial arts were all about. and this book was a Godsend. and look for the real you. that we were not distracted. throws weren’t an active part. how can you call that an art? as a wondrous forest of spirit? until we could make them work. until you see the truth of that one thing. a kick is just a kick. then the truth of the statement evades you. but you’ve never been wet. as the karate I did way back when. I do them almost the same as I learned them. removed from the way they were taught before Funakoshi. and I don’t see what I learned. slanted by tournaments and kick boxing. I see techniques discarded because people can’t make them work. to scientifically assessing an opponent and shredding him without waste. but from knowing one thing well. and find the truth of yourself. Not to find out who you were before you were born. and the ‘de-slanting’ of matrixing. Hope you enjoy getting back to the ‘zen’ of it all.